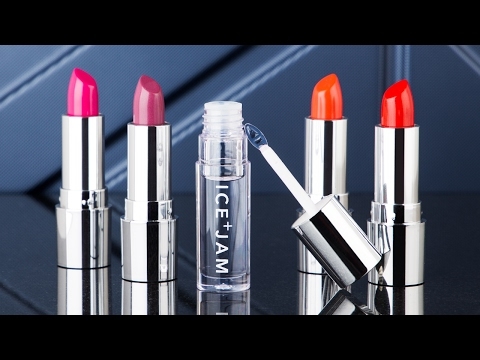 Get a boost of fullness from lip plumping gloss. The Made in the USA formula is vegan and gluten- and cruelty-free. Plus it leaves your lips feeling fresh and tingly as it works its magic. The clear gloss also enhances your lips’ natural color by reacting to your body’s unique chemistry. Great lip plumper. Adds fullness and natural colt. I'm on my second bottle. Really love the way my lips feel when using it. I would recommend purchasing this product. This us great on it's own or with the lip color over it. It has a slight minty taste, stays on well, and does feel as though lips are plumper. 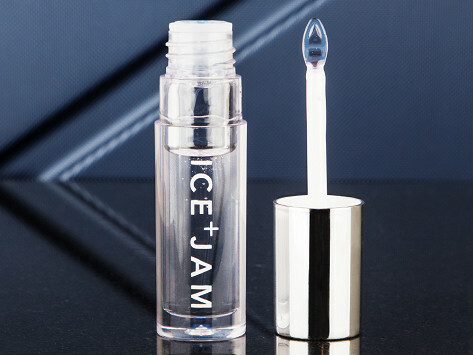 Interesting formula, there is an icy feel. Nice.